They say that necessity is the mother of invention. Many would argue that their greatest necessity is health. So what happens when treatments are ineffective or unavailable? Today, in the age of crowdfunding, some people are taking matters into their own hands and developing their own treatments, including surgical techniques, gene therapies and molecular therapies. 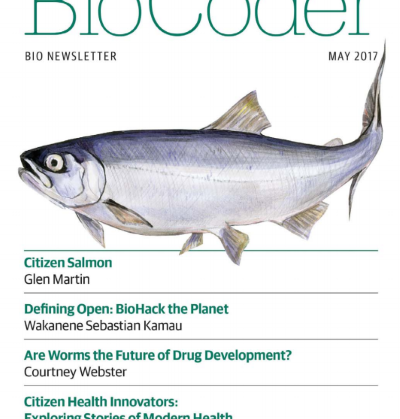 GES Senior Research Scholar Dr. Todd Kuiken, together with international science policy expert Eleonore Pauwels, of The Wilson Center, explores the risks, regulatory issues, and implications of the emerging DIY, “patient-powered” health research movement in the Spring 2017 issue of BioCoder. 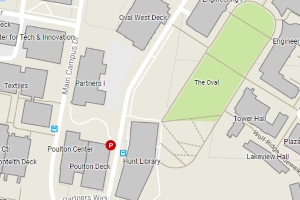 This participatory turn has no official name. 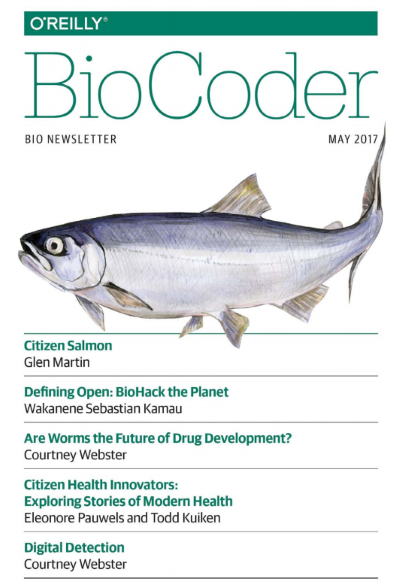 Some say “patient-led” or even “patient-powered” research, others “DIY health.” We call them citizen health innovators and have begun mapping their emergence and exploring their stories, as well as the ethical and regulatory landscape that surrounds them, with funding from the Robert Wood Johnson Foundation. But how did we get there? What enabled this new societal phenomenon to arise?